Subsea technology companies Newton Research Labs Inc. and Sonardyne International Ltd, UK. 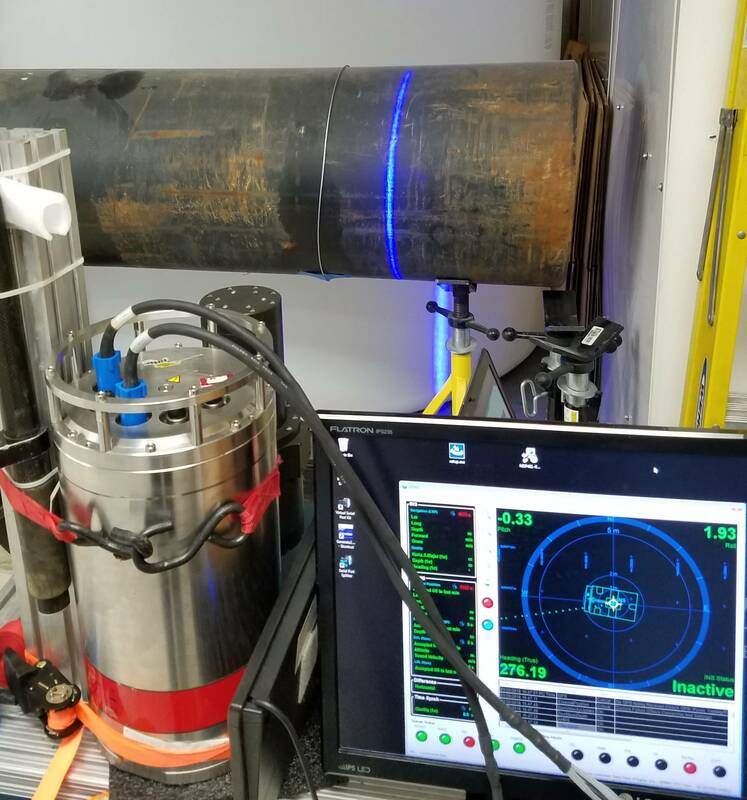 have completed tests to integrate Newton Labs’ underwater laser scanners with Sonardyne’s acoustically-aided inertial navigation system for underwater vehicles, SPRINT-Mapper. The companies say the milestone paves the way for greater adoption by industry of mobile laser mapping technology to survey seafloor sites and subsea structures, and eliminates many of the challenges currently faced by users when attempting to configure advanced sensor technologies from different vendors prior to mobilizing equipment offshore. Newton and Sonardyne entered into a formal collaboration agreement in late 2017 to develop and promote dynamic underwater laser mapping, a rapidly emerging survey technique which significantly reduces the time needed to carry out inspections using underwater vehicles, including remotely operated vehicles (ROV) and manned submersibles. The work carried out at Newton’s facility in Seattle in January by Sonardyne and Newton engineers included configuring the inertial and time synchronization data output from SPRINT-Mapper to pass directly into Newton’s high performance range of underwater laser scanners.